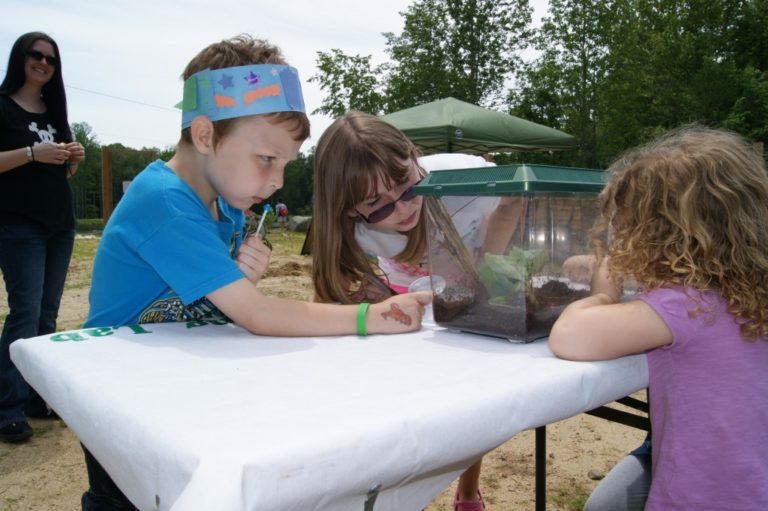 Are you looking for a new, exciting, and uniquely outdoor educational field trip destination? 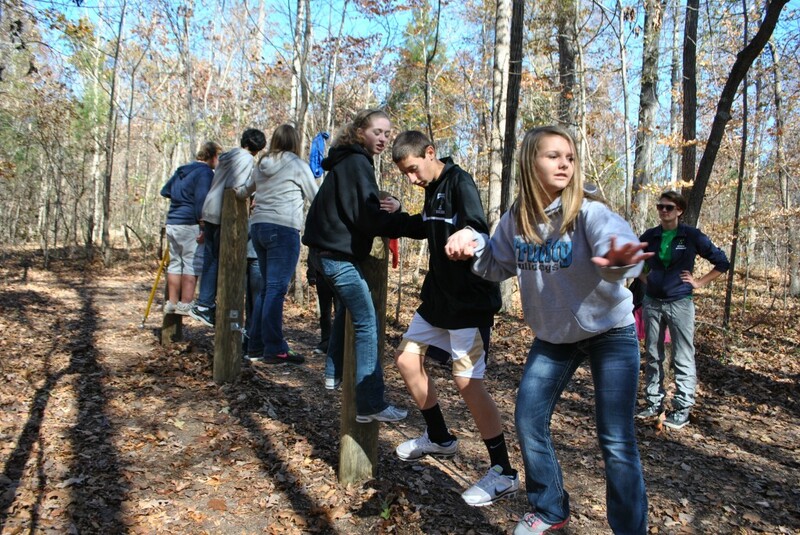 Here at Camp Weaver we are committed to helping students gain a better understanding of the world around them. 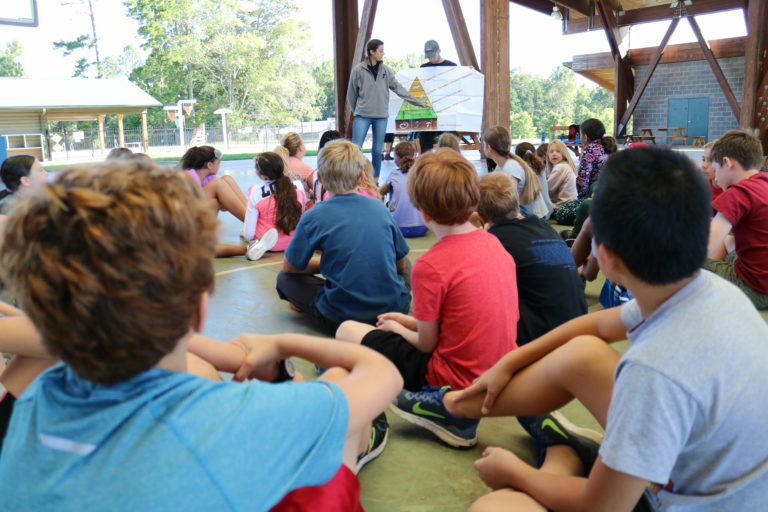 Our Outdoor Education field trips at Camp Weaver teach students about the natural world through activities that captivate, engage, and educate in a fun, safe, environment. 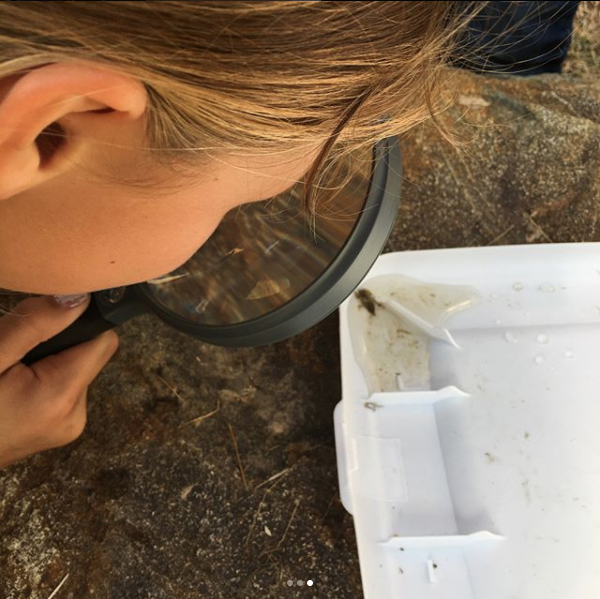 By taking children outside the four walls of a traditional classroom, we provide a hands-on experiential learning opportunity that will have a lasting effect for years to come. 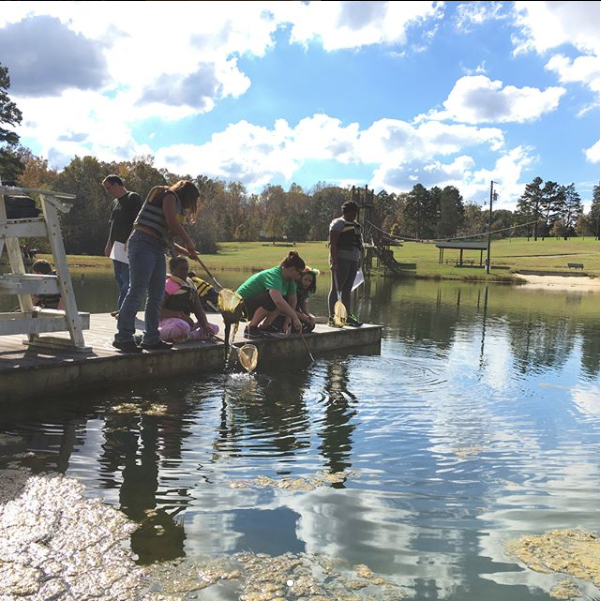 Our Outdoor Education program includes lessons in forest, water, and wildlife ecology, outdoor skills, team-building, leadership, and more. 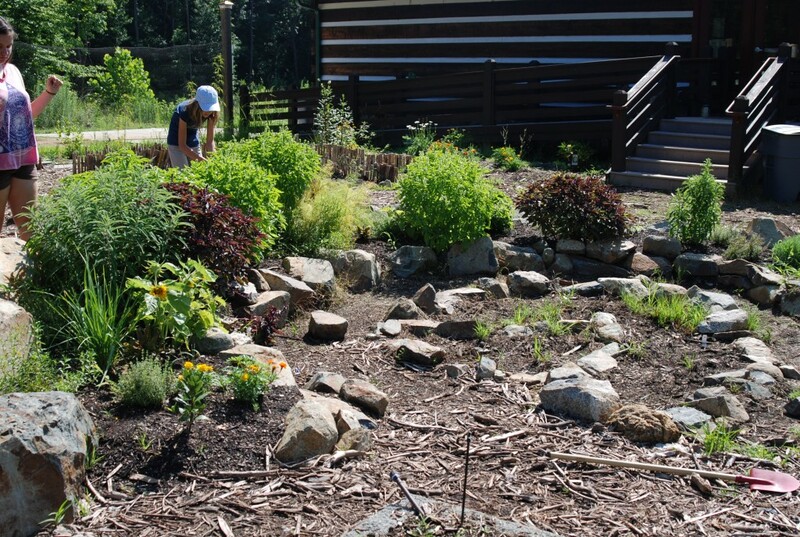 Our teaching sites include nature trails, an organic garden, the lake, outdoor covered spaces, and comfortable indoor meeting rooms where students can reflect on their learning experiences. 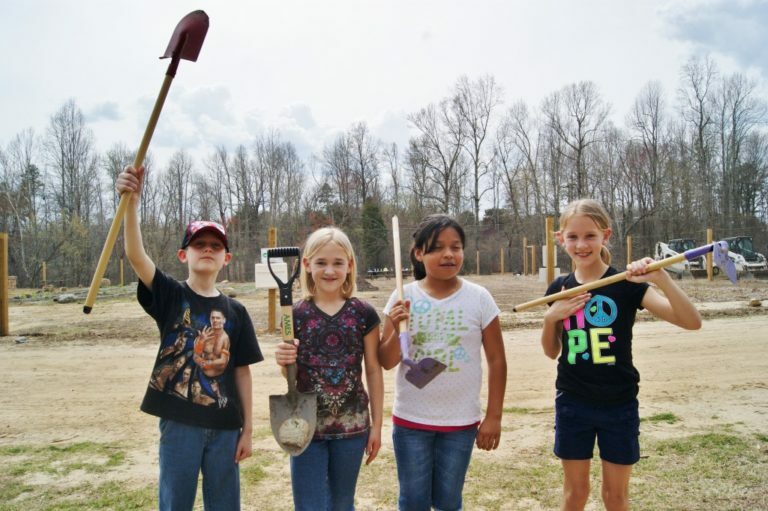 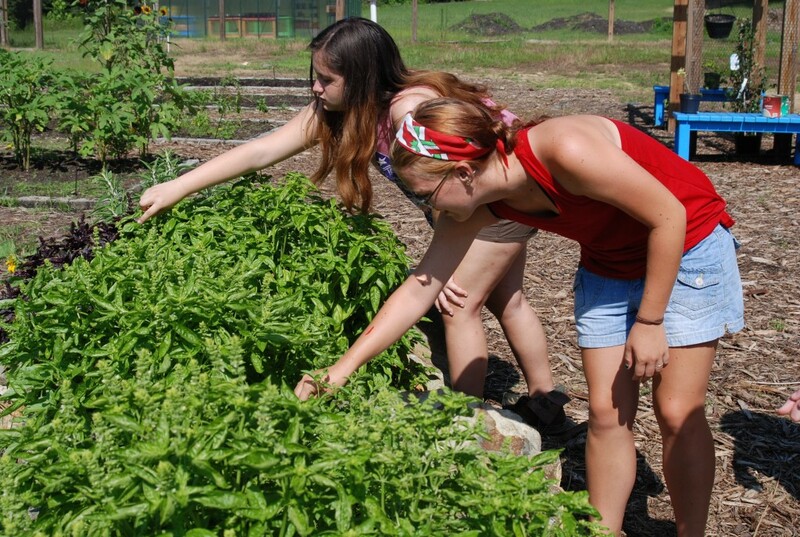 Camp Weaver’s Outdoor Education program includes lesson plans that meet needs for a variety of grade levels in accordance with North Carolina curriculum requirements. 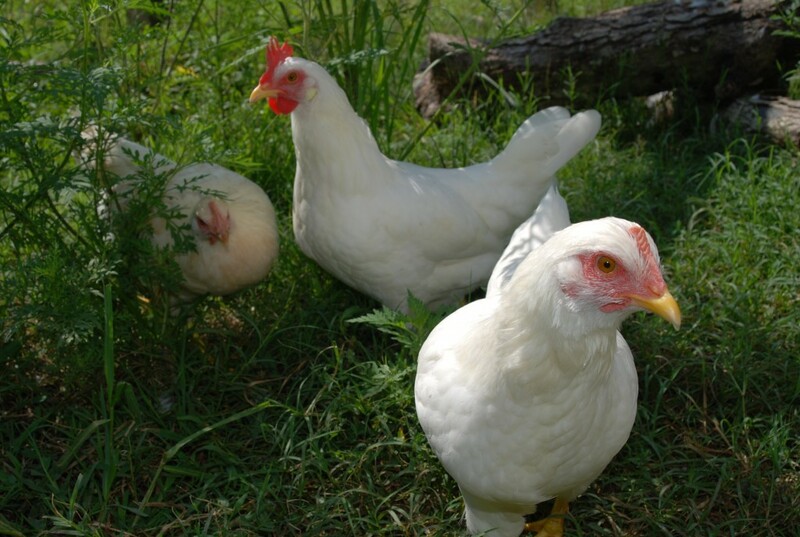 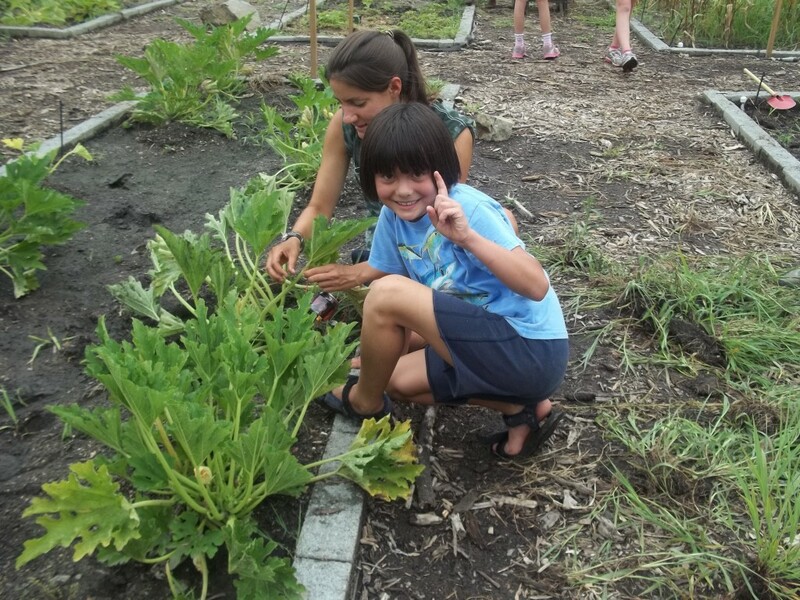 Our programs are designed to supplement traditional classroom learning in a local outdoor setting. 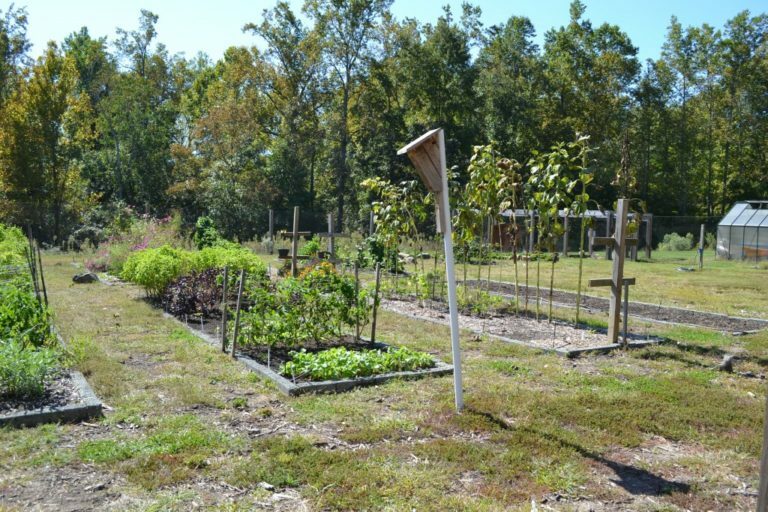 Conveniently located minutes from downtown Greensboro, on our beautiful 100 acre property, we are able to offer affordable options for day and overnight trips. 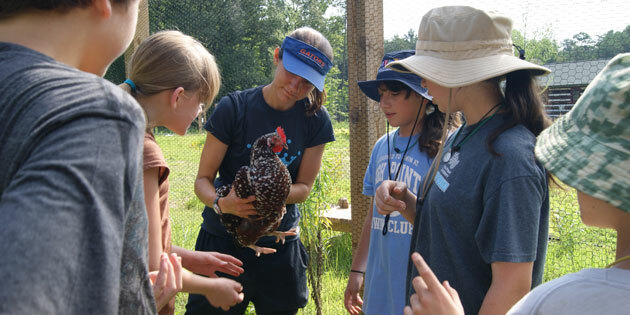 Interested in scheduling a trip to Camp Weaver? 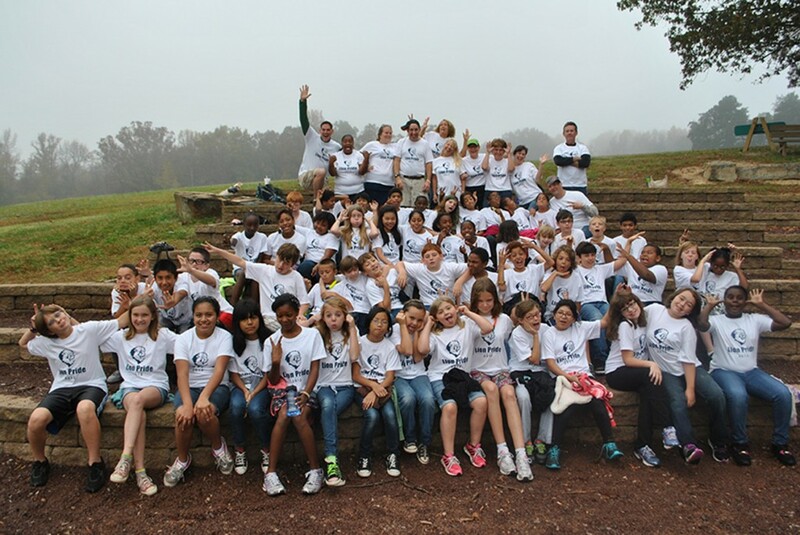 We hope Camp Weaver is your next outdoor education field trip destination! 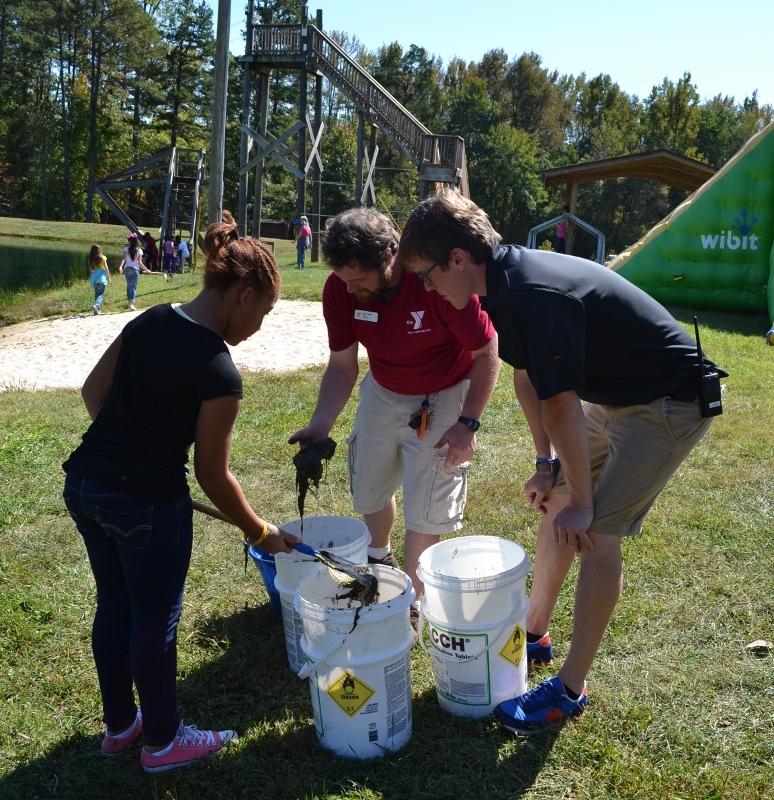 Why choose Camp Weaver for your next field trip? 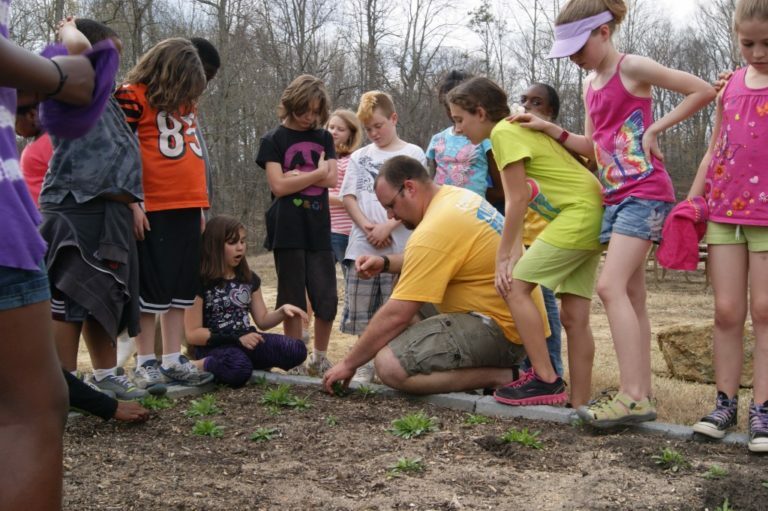 If you would like this kind of experience for your child, ask your child’s teacher to invest in their class by booking a field trip at Camp Weaver.